Specialty window designs to suit any interior or exterior. Specific Systems can customize a specialty glass for your next commercial or residential project. We work with you for any project. We can obtain many types of glass including bullet resistant and tinted glass for commercial buildings. We also offer maintenance programs and project work for Body Corporates in the Brisbane area, anywhere from Chermside to Coomera. We service the Brisbane, Gold Coast, and Sunshine Coast areas. Let the sun shine through for the Brisbane, Gold Coast and Sunshine Coast areas! Our strong and energy efficient roofing systems will hold up to the strongest storms. Sturdy aluminium frames and durable industrial grade glass make up specialty designs to modernize and beautify your buildings or home. Modernize the look of any home. Glazing options available for any design. 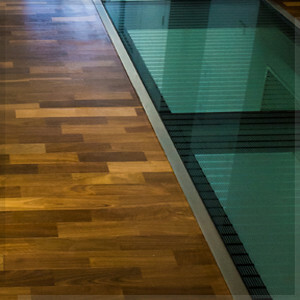 Etched and safe our glass floors are a distinctive design that can add beauty to your floors. Commercial grade with approved slip resistant coatings strengthen the floor to accommodate heavy use areas. Add a unique design to your office or building for New Farm or St. Lucia. 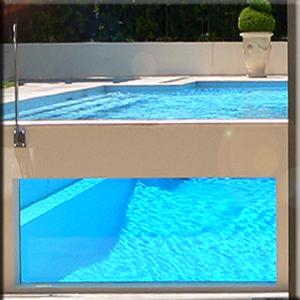 Strong durable and beautiful glass to bring a unique look to your swimming pool. Quality glass brings a sparkle to any pool. Commercial grade specialty glass and hardware. We also have a wide range of glass pool fencing available. Let the sun shine through and impress the guests with the addition of strong durable glass panels for the side of the pool. 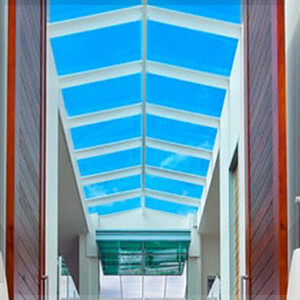 If your pool in the Gold Coast needs an extra flare, have us install a glass wall and let the light shine in. Beautify your kitchens with our easy clean splashback. Beautiful colours and textures can add a unique look to your kitchen and improve the value of your home whether in Ascot or Aspley. 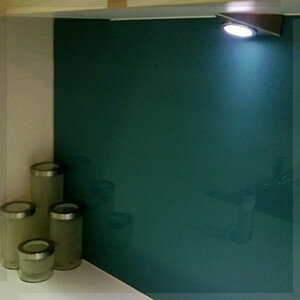 Modernize your kitchen with our specialty glass in the Brisbane area.